Worry not! 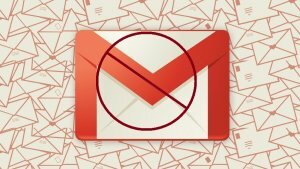 with the Gmail filter, you can send all mails coming from the source straight to the trash, archive it or label it for later reading as the messages coming. Although the spam button can serve the same purpose that isn’t the real purpose of the spam. For the single sender that keeps bothering you, it’s usually better to block emails from them. Just in case you have a future needs for the mail from a previously blocked sender? You can unblock them by using the following guides. Go to the previous message from the sender. click the Unblock Sender button. 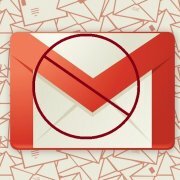 Go to gmail settings by clicking the gear icon. Then, check Also apply filter to X matching conversations. To archive and label instead of deleting messages, choose to Skip the Inbox (Archive it) and then choose to Apply the label. Next, to that, select Choose label to open a dropdown menu of all available filters. You also have the option to create a New Label if that is what you need to do. 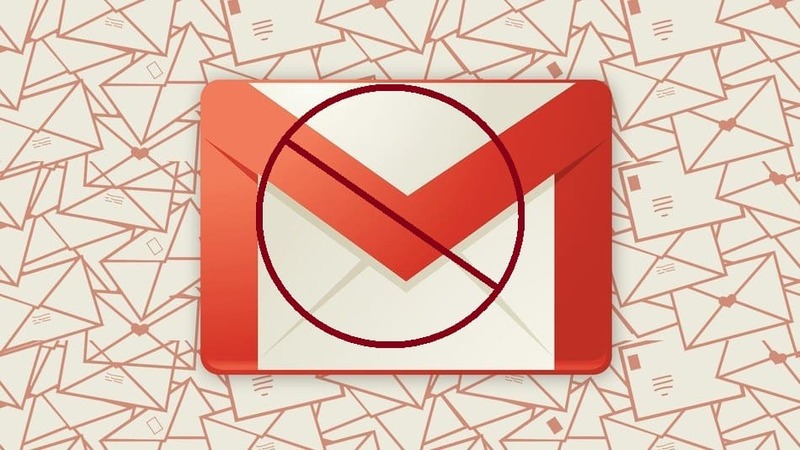 Of course, you can always unblock somebody you have blocked using a filter in Gmail or whitelist an address altogether to prevent future messages from being put into spam.